Training continued for the first team at the Ciutat Esportiva Joan Gamper. During the morning session on Thursday, the only one of the day, every available player was put through their paces on pitch seven. Rafinha and Samper did specific work. 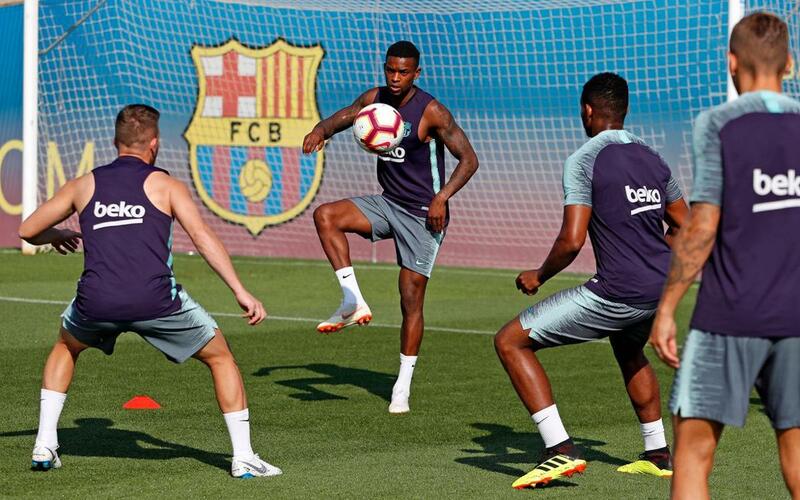 As preparations intensify and the first games of pre-season draw nearer, Ernesto Valverde's men will return for a double training session on Friday, July 20.